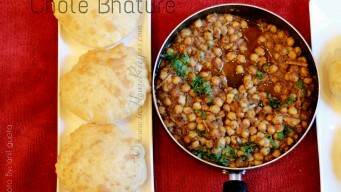 Punjabi Chole Bhature recipe with Delhi Paharganj restaurant style authentic black chole. Use tea leaves to make chole black and haldirams taste at home. 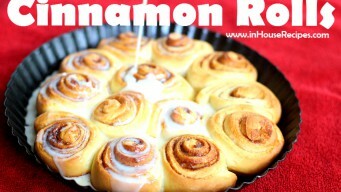 Cinnamon Rolls, popular dessert in North America. Tried and tested recipe helps make restaurant style glazed rolls easily at home. High in calorie. 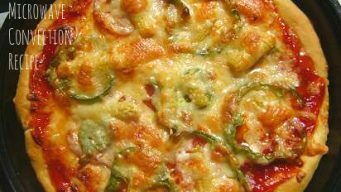 Make pizza dough, pizza base and then bake pizza in Microwave Convection Oven at home easily with our tried and tested recipe. 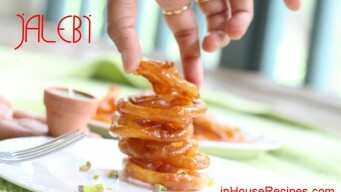 We use Onida Microwave Oven. 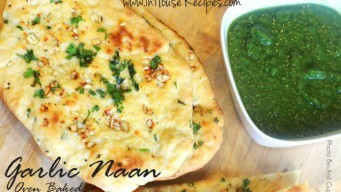 Baked Garlic Naan in Oven can be as good as the one in tandoor. 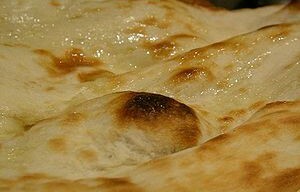 Bread made of All purpose refined wheat flour (Maida), can be cooked on tawa too.